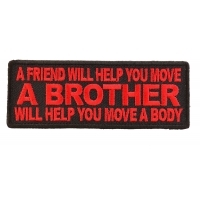 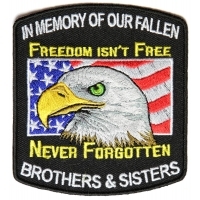 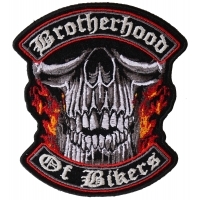 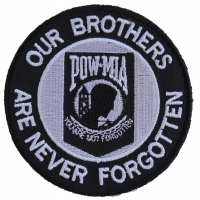 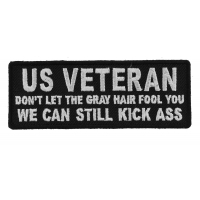 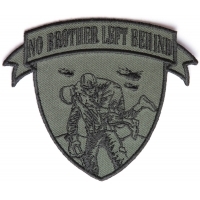 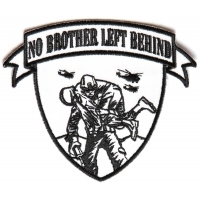 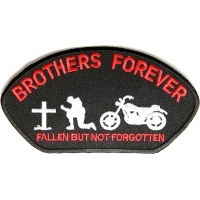 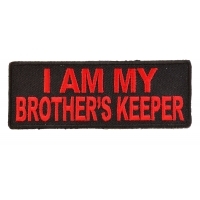 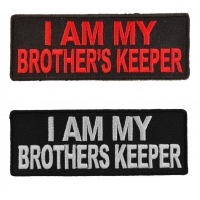 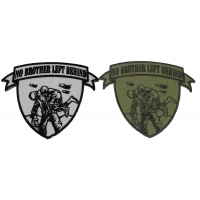 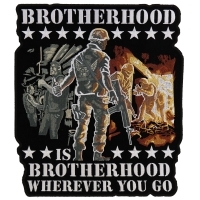 Brotherhood patches for Veteran Bikers. 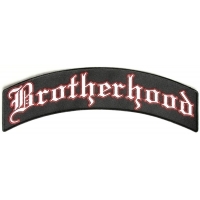 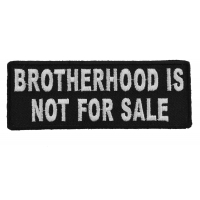 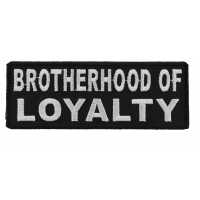 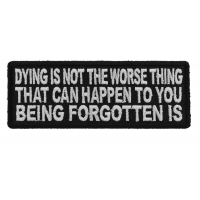 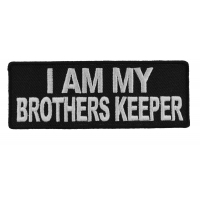 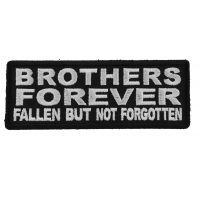 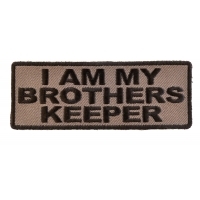 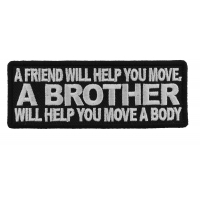 Look through our collection of embroidered brotherhood related patches; you can sew or iron on to your clothing. 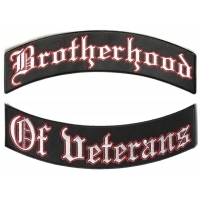 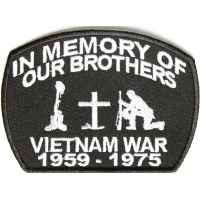 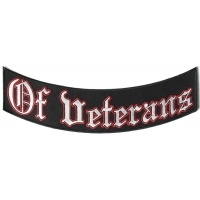 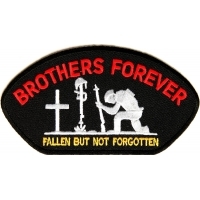 Available in both large and small size brotherhood emblems for veterans and bikers under one roof. 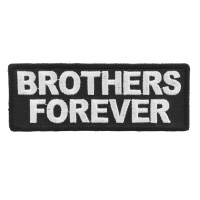 Shop our high quality patches.